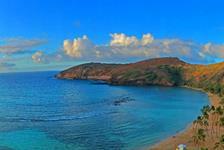 Check out ReserveHawaii.com’s selection of the best snorkeling cruises in Hawaii! 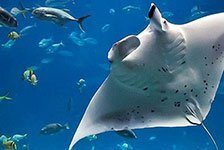 Hawaii snorkel cruises offer the fun and excitement of snorkeling with the relaxation of a luxurious cruise. Where else can you make close contact with turtles, fish, and other Hawaiian sea life while also enjoying delicious authentic Hawaiian food, music, and entertainment? 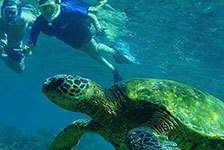 Choose from the great snorkeling cruises in Hawaii listed below – book yours today!